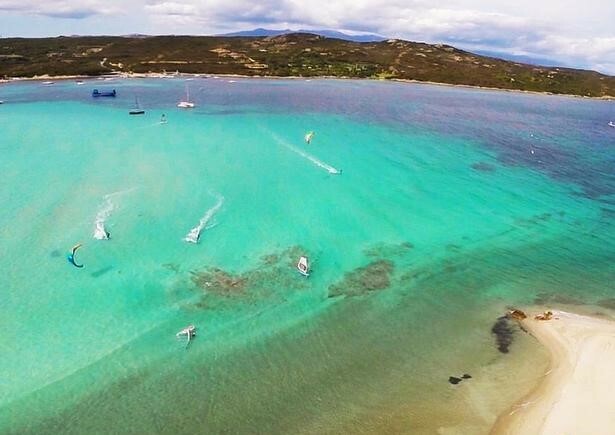 Because Sardinia is not only about relaxing on the beach, there are other activities that you can enjoy as a couple or as a family… especially for nature lovers! 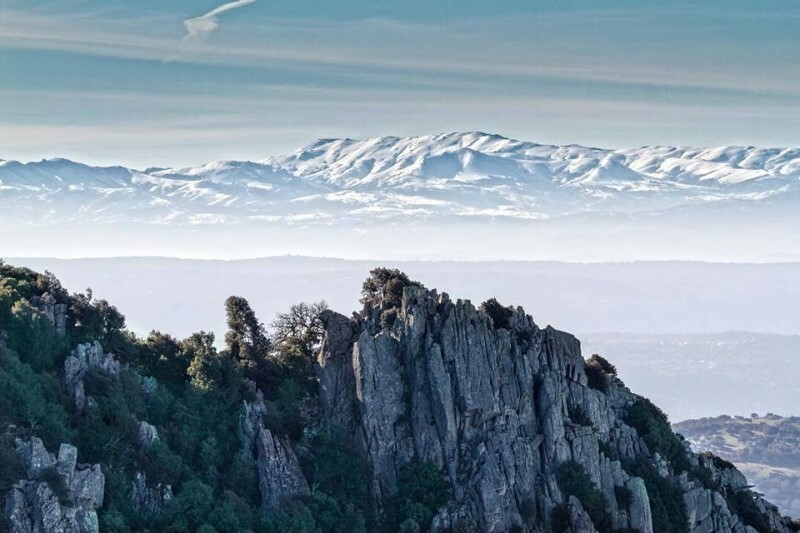 Located in central-southern Sardinia, there is a large massif that includes the highest peaks of Sardinia. A cluster of mountains that reach 1800 metres but are easy to ascend, thanks to multiple paths, by bike or walking. Punta La Marmora (1834m) is the highest peak with Bruncu Spina following closely behind at 1829m, the rest of them are below 1800m; Monte Spada (1595m), Punta Erba Irdes (1676m) and Punta Paulinu (1792m). From Arbatax or Oliena it should take less than an hour and a half by car for you to reach Gennargentu National Park to enjoy a different and wild day. Leaving the car in the entrance of the Park, you can take one of the many biking and trekking routes to explore the very well preserved natural environment. Gennargentu is a way to make your holidays different. You could take a selfie once you’ve reached the summit or just record the memorable view and then enjoy the rest of your day on the beach. Sound good enough? If you can’t wait to have fun with your board, kite and staff, Porto Pollo is the perfect place to enjoy your favourite sport. Porto Bello, located in the North of the island, is a place known internationally for lovers of these sports. What attracts hundreds of athletes here is not only the wind, which promotes fun and competition, but also the crystalline sea which makes everyone who sees it, fall in love with it. If you don’t happen to have your board or sail with you, don’t worry! You can rent it there in the ‘Surf, Windsurf and Kitesurf School’. There are also a lot of restaurants and bars to have a break whenever you need to. As you can see, Porto Pollo has everything to make your holiday fantastic. How could we finish this blog in the wildest and most beautiful way? 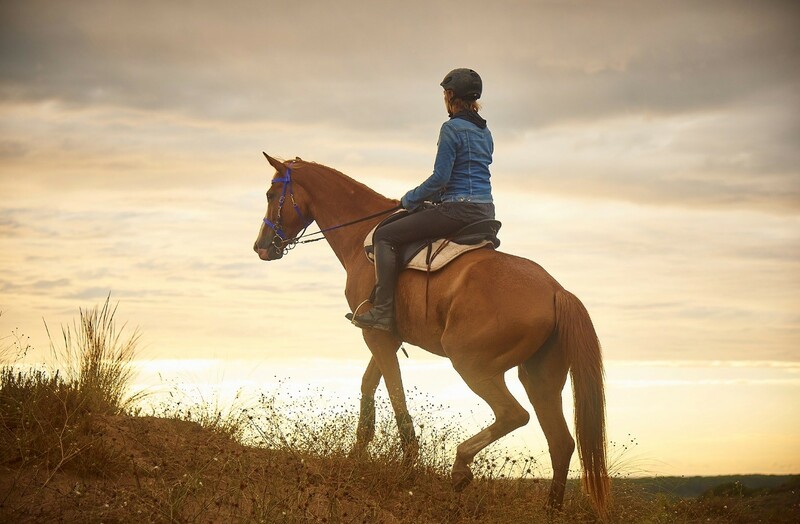 Talking about the many excursions that you can take while riding a horse! Sardinia is known for it’s little and wild horses called Giara that you see running wild; perhaps on these excursions you will ride these types of horses and with him discover the wild corners of Sardinia. There are many stables around the island, but we will focus on the south of Sardinia, in one of the most attractive places called Chia. This area is well-known for its white sandy beaches, and experiencing these beaches on a horse, makes it an even more memorable experience. Santa Margherita di Pula from 10 minutes.